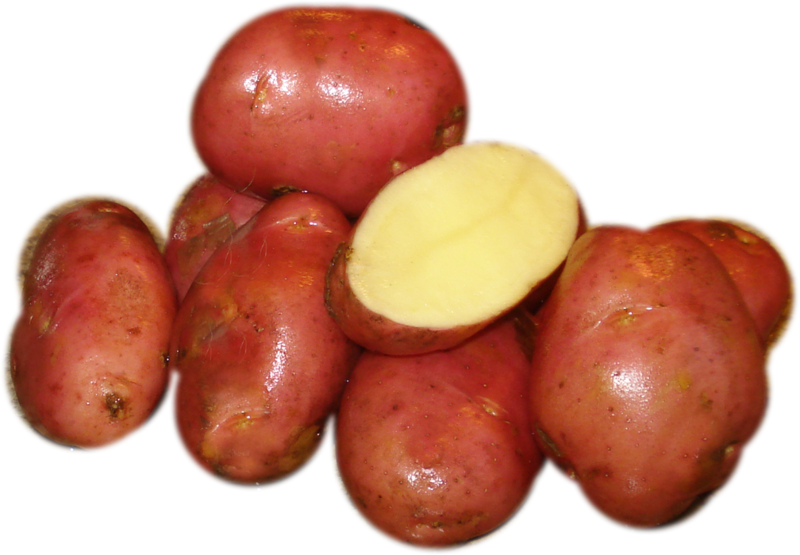 Long to oval smooth red skinned potato with pale yellow flesh. Good storage potato suitable for boiling. Resists internal defects such as hollow heart.